Dr. John Jackson serves as the President of William Jessup University, a distinguished Christ Centered University in Northern California. He has served in Pastoral Ministry, Non Profit Leadership, Consulting with Business and Ministry Leaders, and has been a Speaker and Author for more than 30 years. 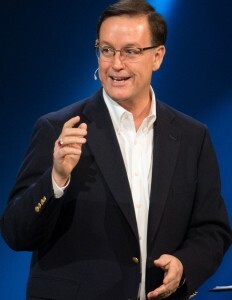 John has a passion to equip leaders to impact the 7 mountains of cultural influence for Jesus, and has written books on the topics of leadership, personal, and organizational development. He and his wife Pamela and have 5 children, 3 son-in-laws, and a dog. They live in Placer County, CA.